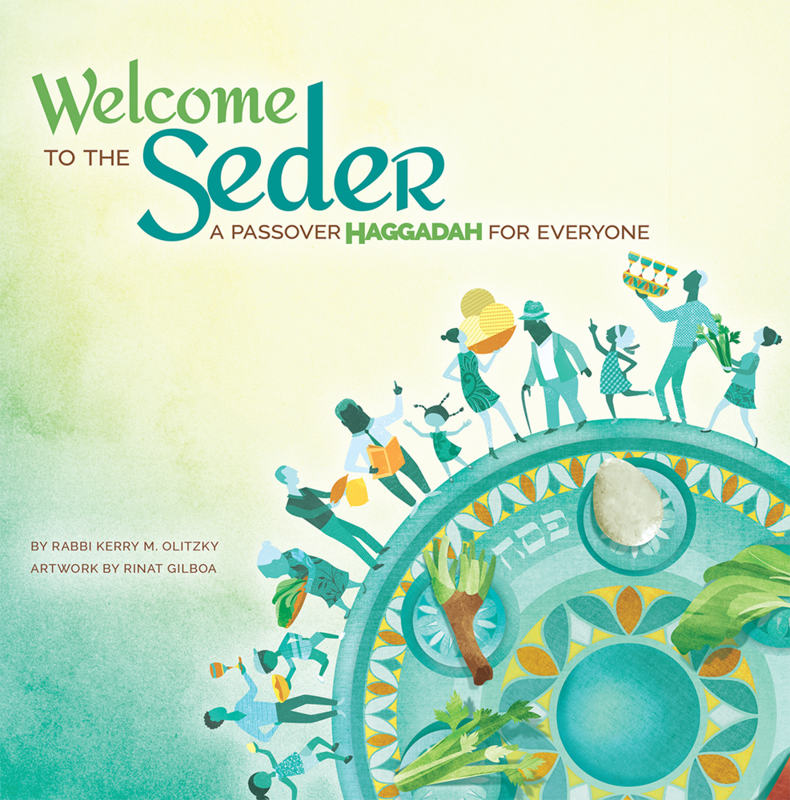 With its easy-to-follow format and glorious full-color illustrations, this is the ideal choice for a home seder attended by many of children, or a congregational model seder. 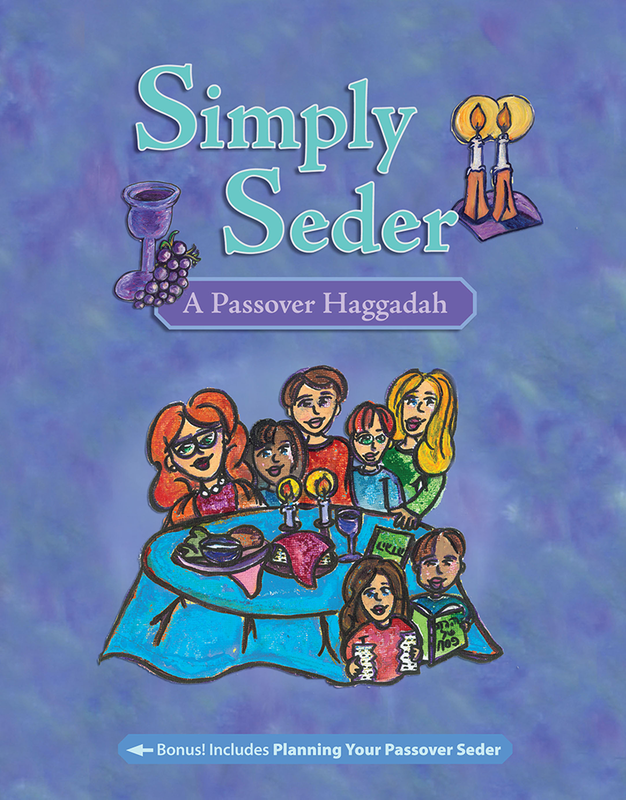 With its easy-to-follow format and glorious full-color illustrations, this is the ideal choice for a home seder attended by many of children, or a congregational model seder. 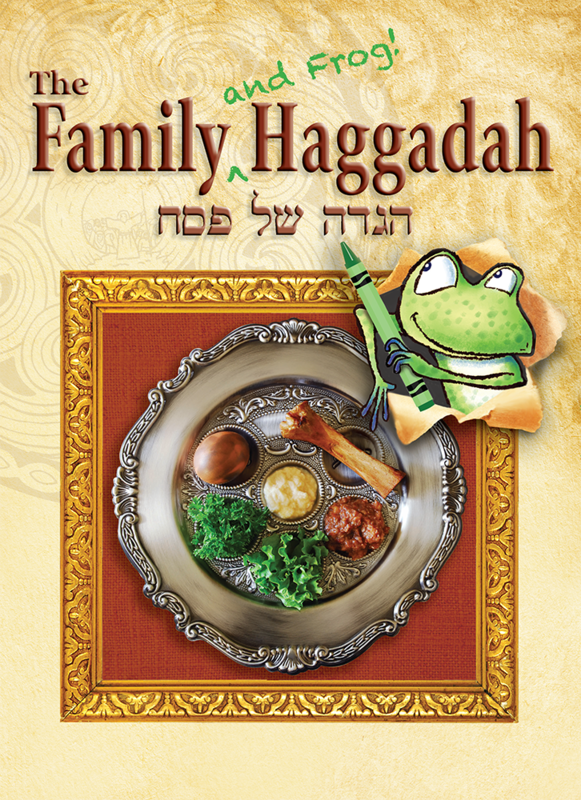 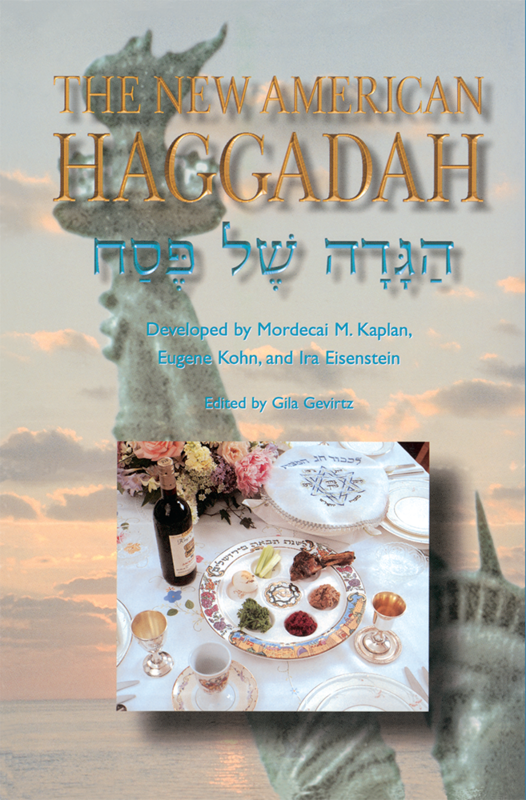 In just 40 pages, Family Haggadah presents all the key elements of the seder in a child-friendly way that will charm everyone at the table. 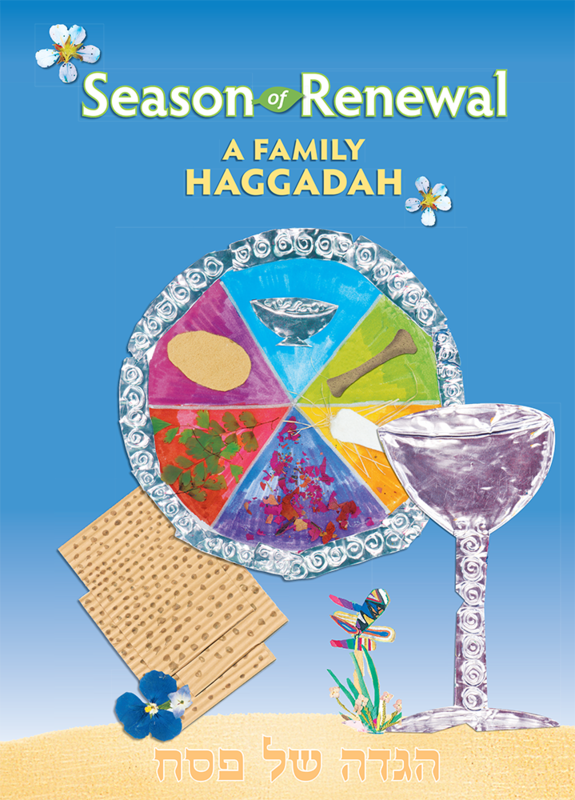 Conduct a proper seder, enjoy group discussion and learning opportunities, and keep the children engaged - all in just 45 minutes! 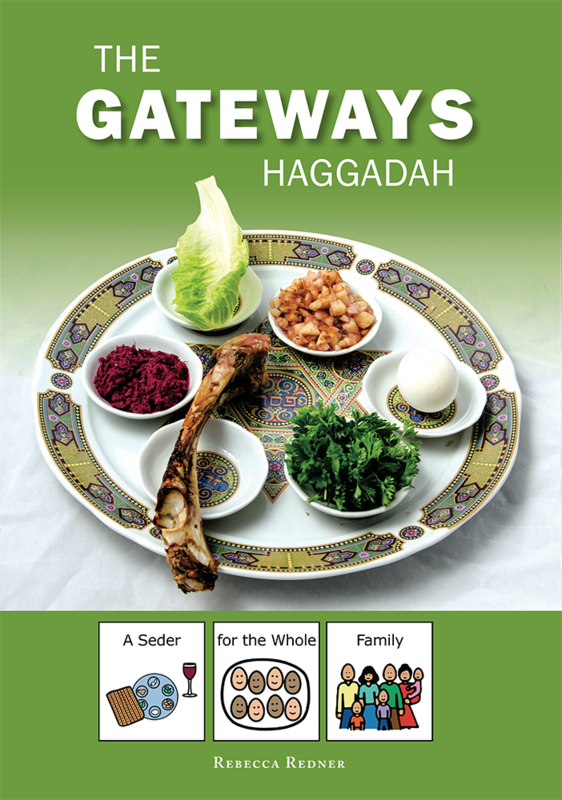 Want to practice the Four Questions before Passover? 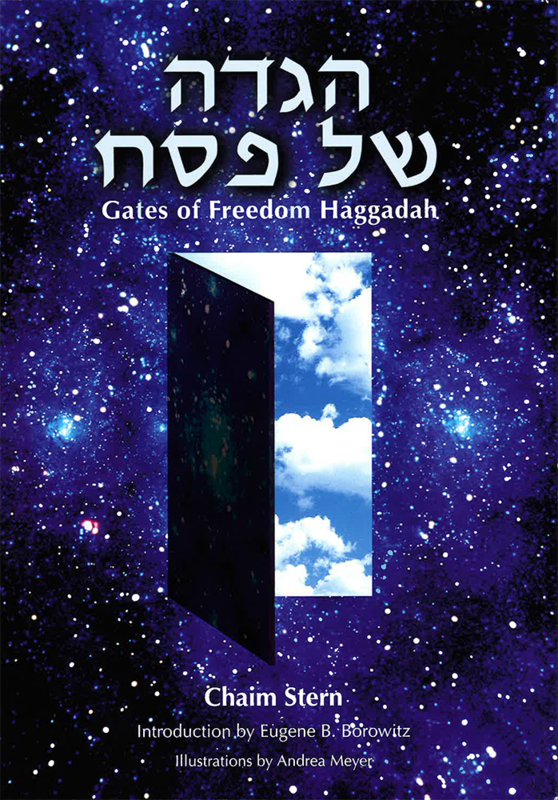 You can do it on your mobile device with iMahNishtanah. 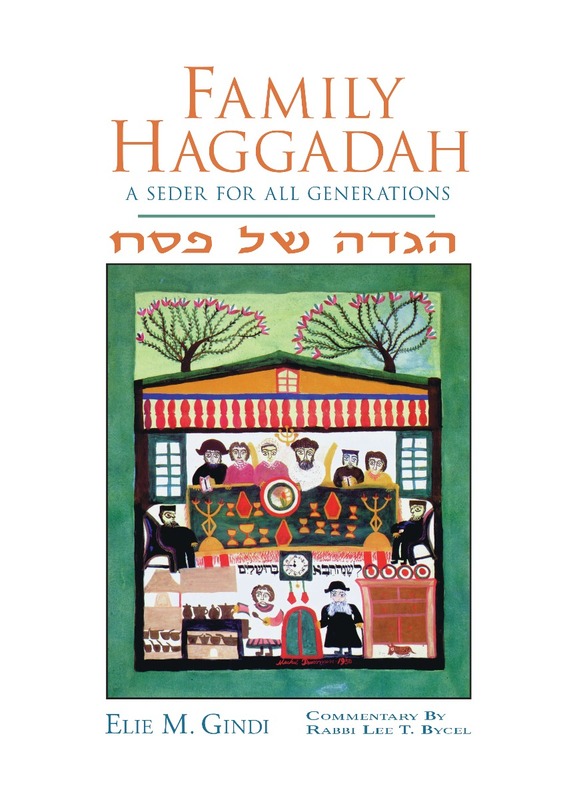 Download from the App Store.